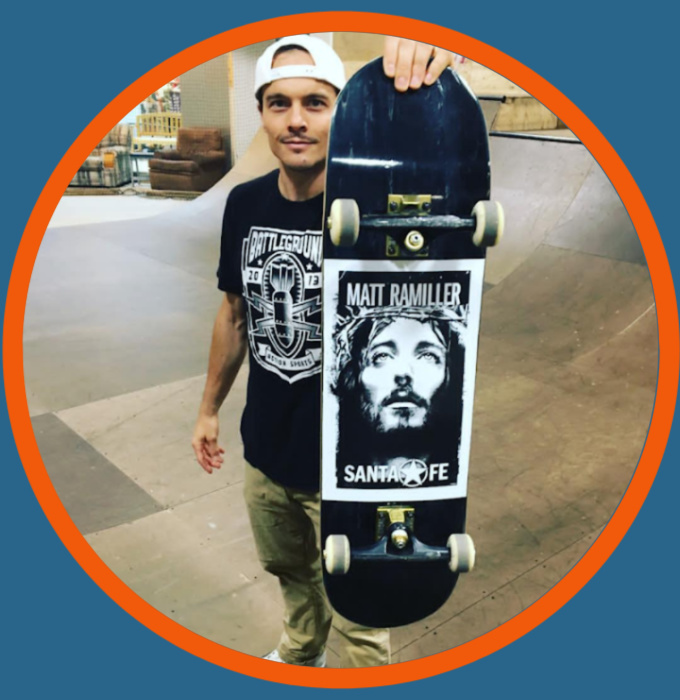 Our skatepark ministry staff come to you from the far reaches of the globe with a unique assortment of skills and...well, you can decide for yourself about some of their hobbies! If you need help with something, whether sport related or just life, let us know. We are here for you! Matt Ramiller is a Park Manager at Battleground. 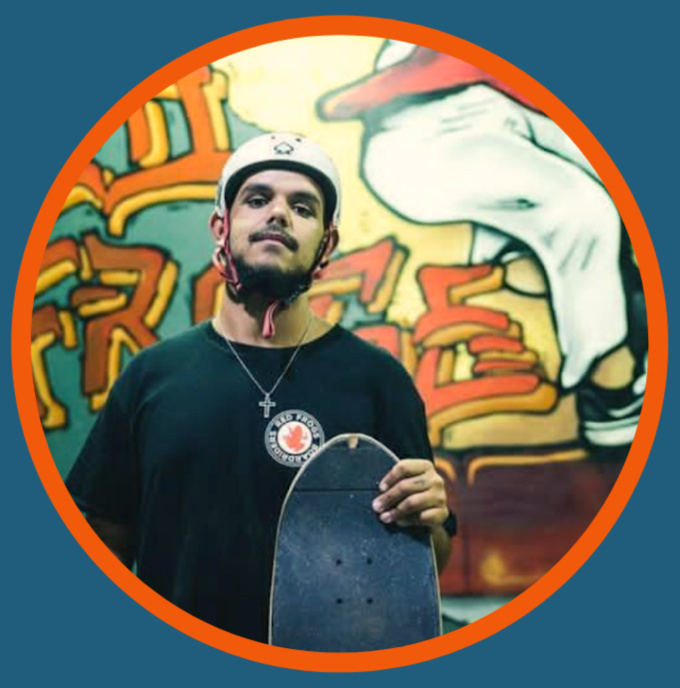 He is a professional skateboarder who has worked with numerous action sports ministries, including Youth for Christ in Duluth, MN, Lake Owen Action Sports Camp in WI, and YWAM skate ministry in Australia. In the land down under, working with Pure Parks skatepark ministry, he visited over 200 skate parks to clean, give out bibles and skate with kids. He enjoys polar plunges, would rather eat cereal than steak most days, once rode his mountain bike 270 miles in 2 days just to see his wife, and has ridden his skateboard on 4 continents. 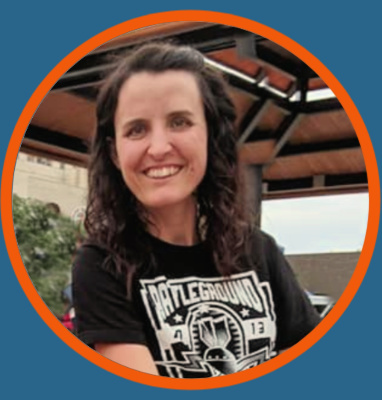 Jen Kahly is a Park Manager at Battleground. 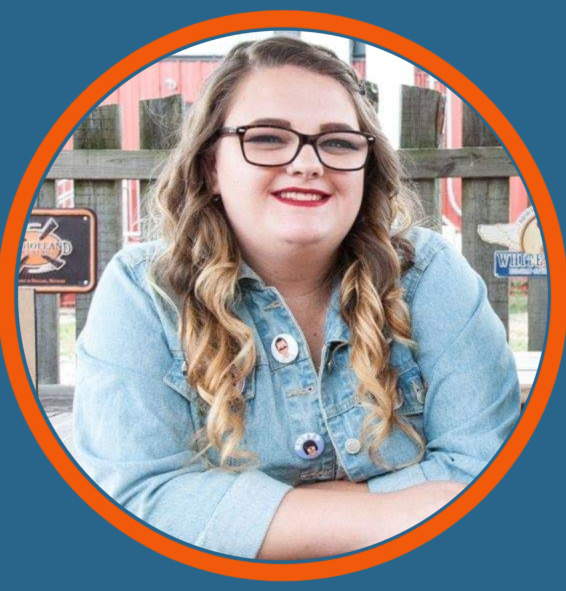 She has been a youth leader at churches and camps (including a horse camp), taught reading and math to struggling kindergartners, and is a teacher to her 3 children. Her family has been involved with the ministry of Battleground for several years and her husband has served on the board. She loves podcasts like Someone Knows Something, has been on a cruise, likes Chinese and Indian food, and doesn't like to wear navy blue and black together because she doesn't want to look like a bruise. Jordyn Rivera grew up skating and surfing in California. She has gone to school for graphic design and helps out with art work and graphics for the park. She got married recently! Her favorite food is tacos, she is afraid of snakes, and her favorite book is The Great Gatsby. 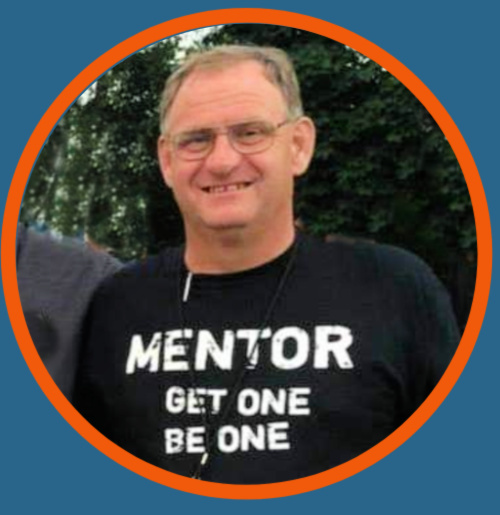 Gordon Rohrbacher has been involved with many different ministries in the area, including City Linc's Second Wind Mentor program for men on parole. He has a degree in Psychology from Albion College. He grew up with his four siblings on a farm in Lake Odessa, MI, survived Junior High School, went to Spain during high school, and likes Victorian houses and furniture. Peter Morris is an experienced skater and skate instructor from Kalamazoo. He is currently in college getting a Fine Arts degree and has an incredible memory for detail. He is a musician who makes instrumental tracks and indie alternative music, he has broken both ankles, both wrists and has two fake teeth. Tristan Strange is our second staff member who has served in Australia. He was with Skatepark Shepherds and Red Frogs, among other skatepark ministry organizations. Originally from Florida, he had not seen snow before coming to work at Battleground! He loves to paint and does artwork on all his skateboards, loves to surf, once met Shaq at a burger place in Orlando, likes watching home renovation shows, and is working on updating the new Skaters Bible. Melanie Farkas is the director at Battleground. 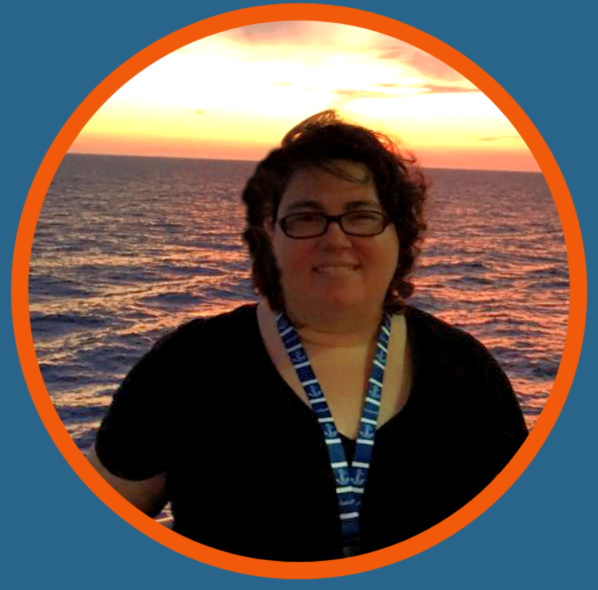 She has served at a number of outreach organizations including an orphanage in Mexico, a half way house for addicts in Kalamazoo, and helping plant churches. 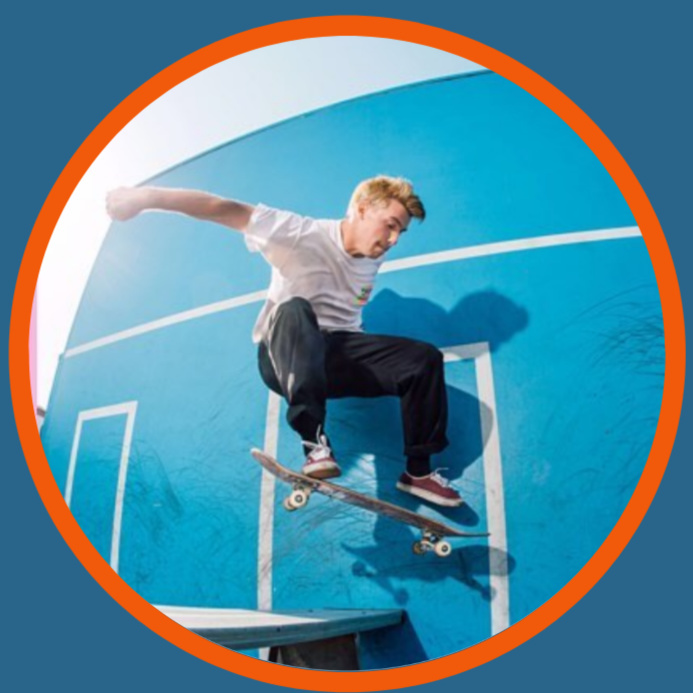 around the world, check out Christian Skaters International!